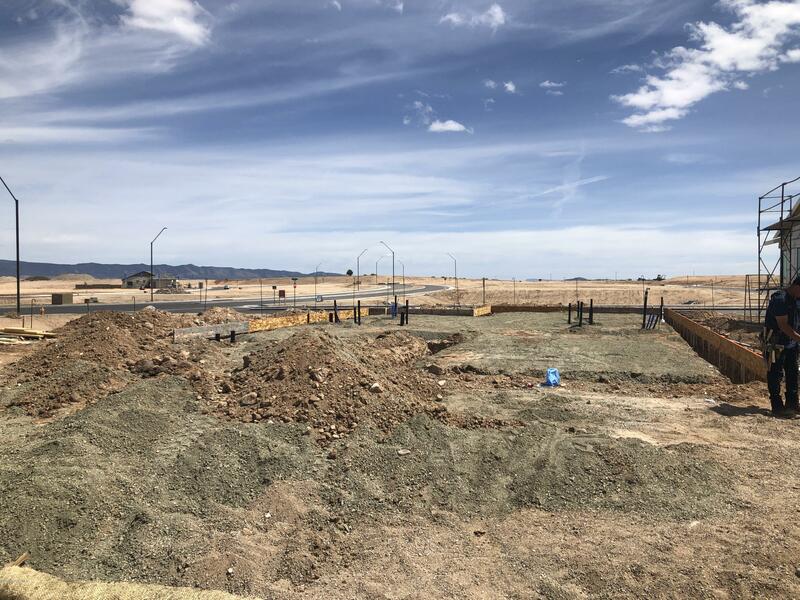 All Ridgeview Estates homes currently listed for sale in Prescott as of 04/22/2019 are shown below. You can change the search criteria at any time by pressing the 'Change Search' button below. "Popular Aurora floor plan, 2 bedrooms plus 2.0 baths. Spacious open living area with vaulted ceilings in great room. This home features 12 foot patio doors and 5 foot windows throughout master and dining. Owners suite includes sitting area and extra large walk-in shower. Gourmet kitchen with state of the art appliances. This home has been professionally colorized with upgraded finishes. Community club house is under construction which great amenities such as pool, exercise facility, outdoor fi"